After 14 months of development, Park Place Lexus has opened up its massive luxury Lexus showroom and service facility in Plano. 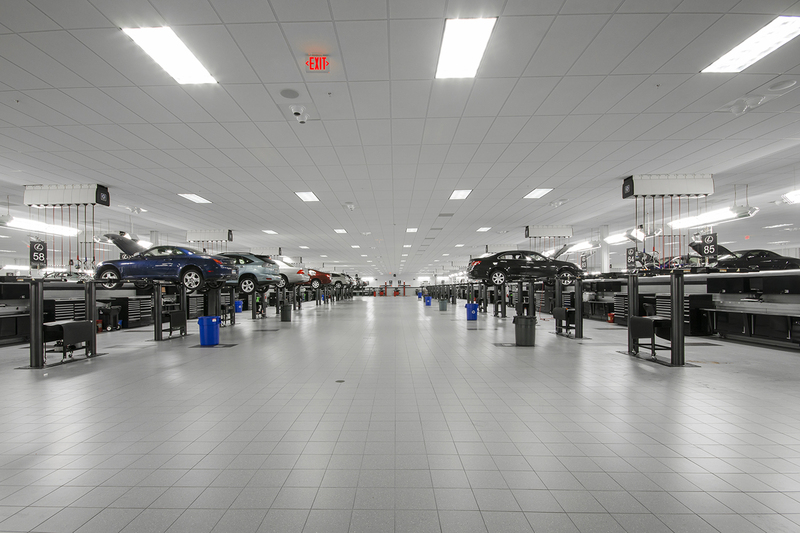 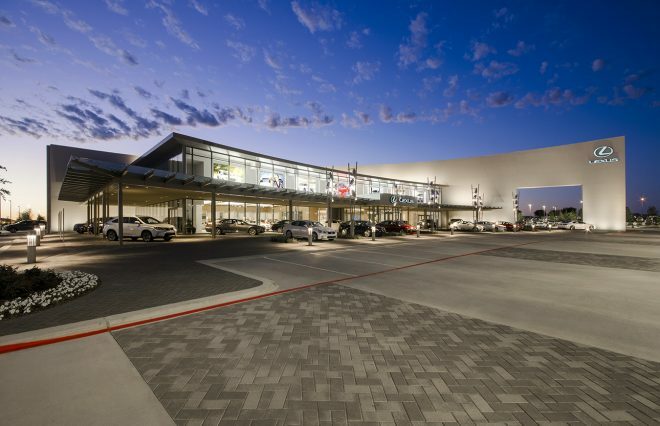 The multimillion-dollar, 170,000-square-foot dealership at the Dallas North Tollway and Spring Creek Parkway will help Park Place Lexus grapple with its expanding business, as well as expand its visibility. 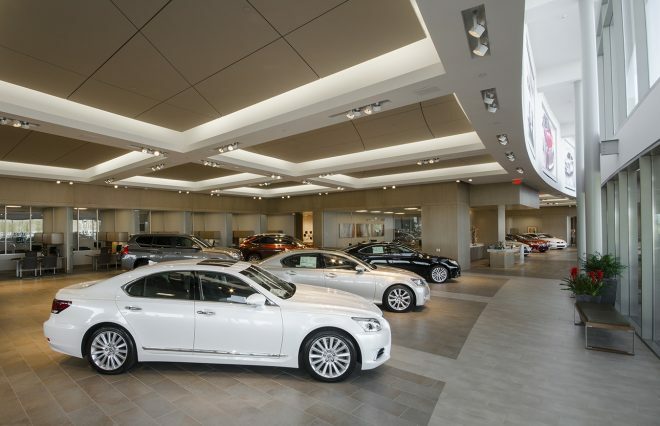 "It will be difficult to miss our new location," said Ken Schnitzer, chairman of Park Place Dealerships, in a written statement. 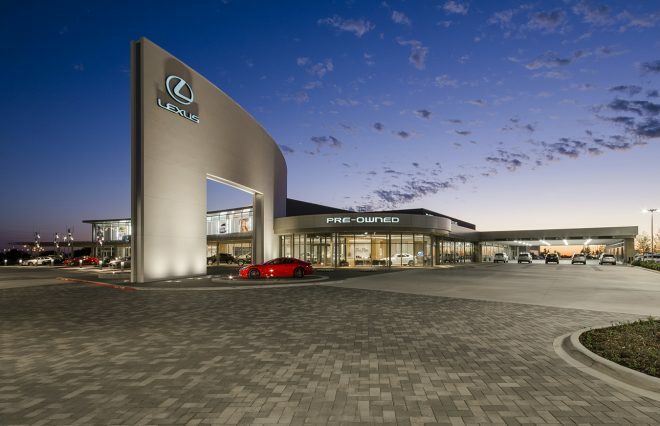 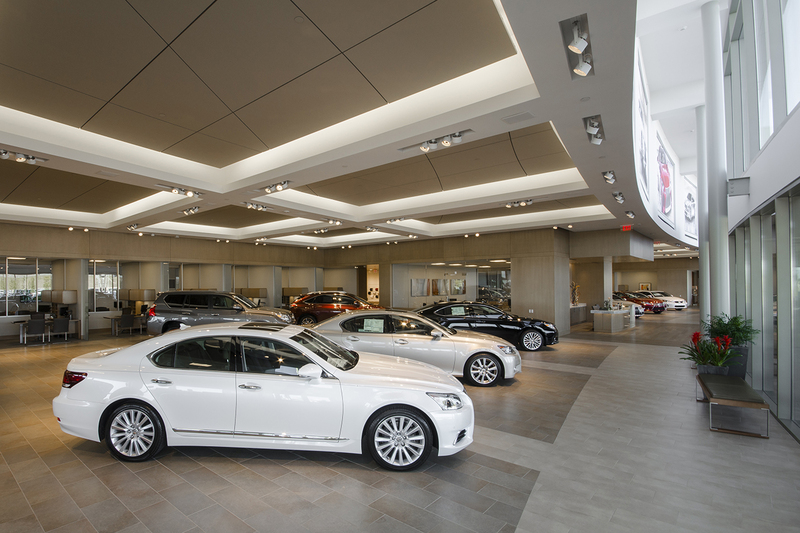 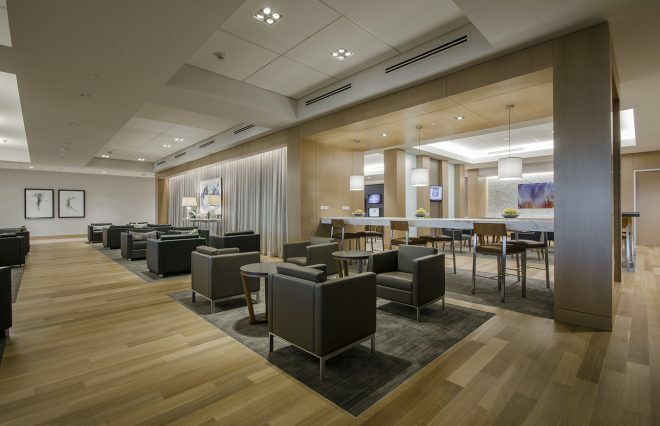 "The architecture of this dealership draws attention from both the northbound and southbound traffic to Park Place Lexus Plano."